The Illinois Water Resources Center (IWRC) and Illinois-Indiana Sea Grant (IISG) are pleased to be among the group of researchers and outreach professional to receive the 2016 Team Award for Excellence from the University of Illinois College of Agricultural, Consumer and Environmental Science. 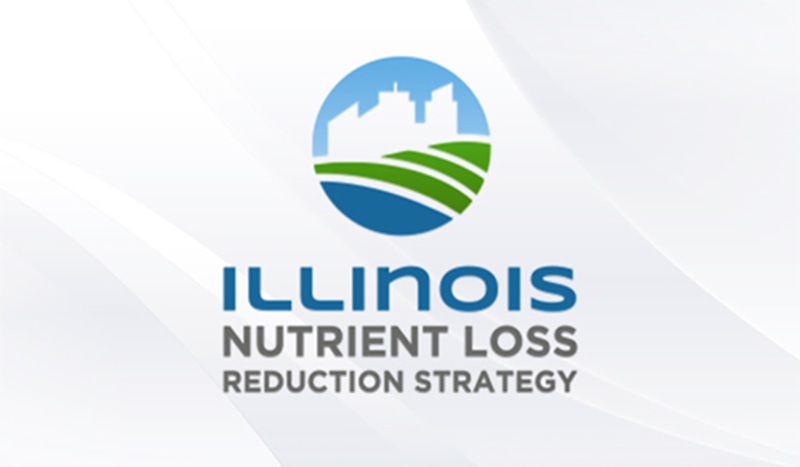 The award recognizes the team’s ongoing collaboration on the Illinois Nutrient Loss Reduction Strategy. “We are proud to have facilitated the development of the most comprehensive and collaborative approach to nutrient loss reduction in the state’s history,” said Brian Miller, IWRC and IISG director and one of six staff members named in the award. “We look forward to working with the University of Illinois team, state agencies and other stakeholders to ensure strategy goals are met in the coming years.  Award winners also include University of Illinois Extension Director George Czapar as well as researchers from the departments of Natural Resources and Environmental Sciences and Agricultural and Consumer Economics who led a scientific assessment of current nutrient loads and cost-effective reduction strategies. Released in 2015, Illinois’ strategy is a blueprint for improving water quality at home and in the Gulf of Mexico by reducing nitrogen and phosphorus losses from farm fields, city streets, and wastewater treatment plants. It’s suite of voluntary and mandatory practices are expected to ultimately cut nutrient loading to rivers and streams by 45 percent. The plan was developed by a working group facilitated by IWRC and IISG for the Illinois Environmental Protection Agency (EPA) and Illinois Department of Agriculture. Group members included representatives from state agencies, agriculture, non-profit organizations and sanitation districts. To learn more about the strategy, visit the Illinois EPA website. Additional information on IWRC’s efforts to reduce nutrient losses and improve water quality can also be found at ilwaterresources.org/nutrientlossreduction.